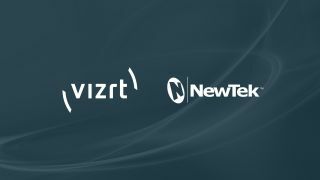 Vizrt, provider of visual storytelling tools for media content creators, has acquired NewTek. The companies say the acquisition creates the largest company in the broadcast space that is dedicated to enabling IT based video production, and its goal is to make it possible for people to tell their story using video, whether they are a kid in a classroom or a tier-1 broadcaster. Hallén will lead the business and Cross will assume the role as president of research and development of the combined company.